To help push the adoption of VR180 content, Google announced today that it has teamed up with Lenovo and Yi Technology to create two new VR180 cameras. These VR180 cameras will help anyone shoot 3D, immersive photos and video without having to shell out loads and loads of cash. Think of them as an everyday kind of camera that happens to shoot in 3D. Google is really pushing VR180 content as a new way to experience and preserve memories and life that isn’t just a flat photo or video. They also think that VR180’s unique perspective is much easier to consume than full 360-degree footage. 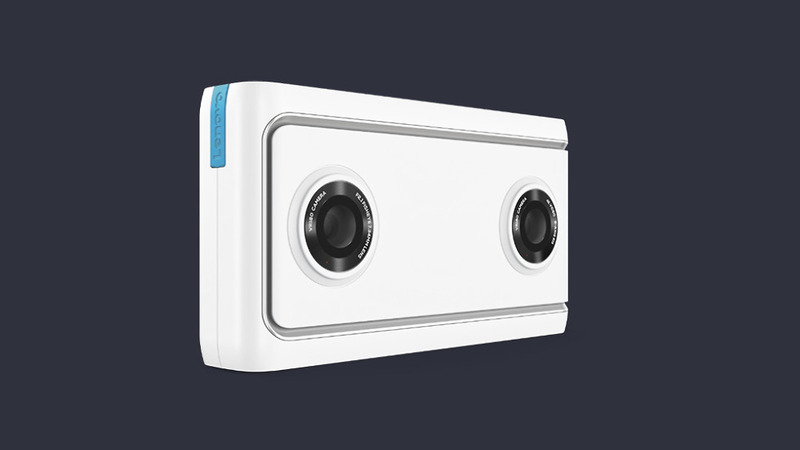 All you need is a VR180 camera to shoot and a viewer (like Daydream or Cardboard) to quickly check it out. 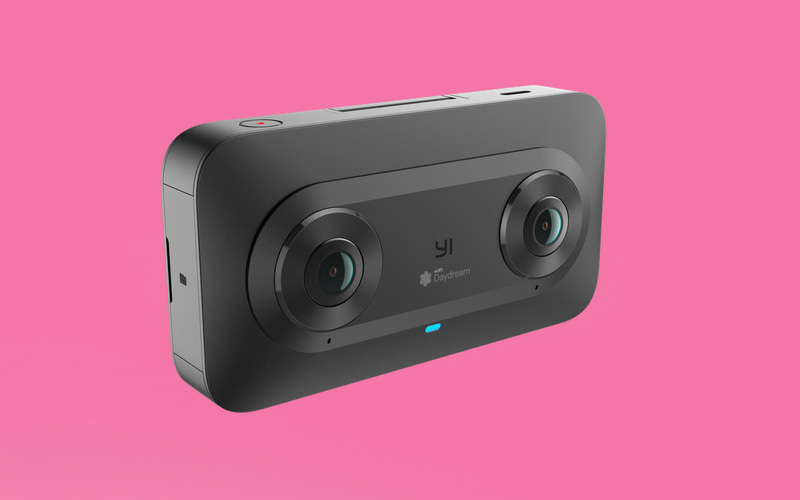 So the two cameras they announced today are the Lenovo Mirage Camera with Daydream and the Yi Horizon VR180 Camera. Both are pocketable VR180 cameras that shoot 3D video and photos. The Lenovo Mirage Camera sports dual 13MP fisheye cameras with 180×180 field of view that can record video at a 4K resolution. That’s powered by a Snapdragon 626 and 2GB RAM. It comes with 16GB of storage that can be expanded using a microSD card. It also is capable of shooting photos, video, and live video, with uploads happening automatically to YouTube if you want, thanks to WiFi connectivity. There is an LTE version as well. Lenovo expects the Mirage Camera to ship in Q2 and should cost less than $300. The Yi Horizon VR180 is similar, but you can shoot at up to a resolution of 5.7K. You’ve also got one-button live streaming on board and a touch screen. We do not yet have pricing or availability on this one. What do you guys think? Is VR180 something you could get behind?